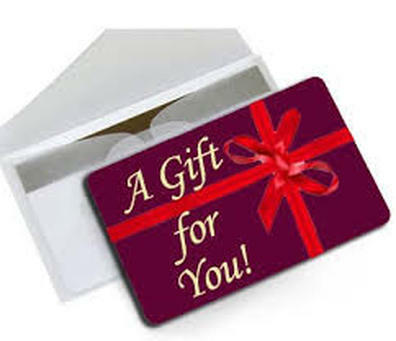 Now from Belly Dance Digs, Gift Certificates that are easy to give and wonderful to receive. Show your love and appreciation to your favorite people ! Our Gift Certificates are easy to use, never expire and there are NO hidden fees! on a time/date requested by you.